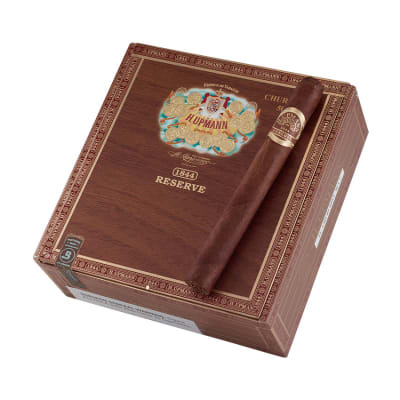 The fine Cuban heritage of H. Upmann cigars lives on in this rich, full-bodied and aromatic edition. 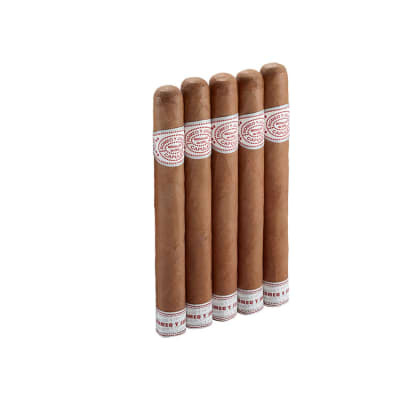 Blended with a hearty Ecuadorian Cubano wrapper that caps a savory, Nicaraguan broadleaf binder and a diverse combination of Dominican longfillers, H. Upmann cigars are an excellent selection for the cigar connoisseur who prefers 'old world' Cuban style flavor and aroma. 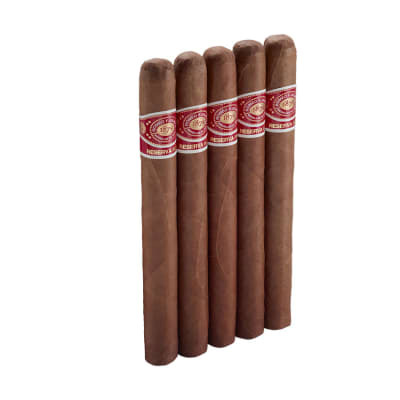 Often hard to find, add this fine selection to your humidor by ordering a box now. 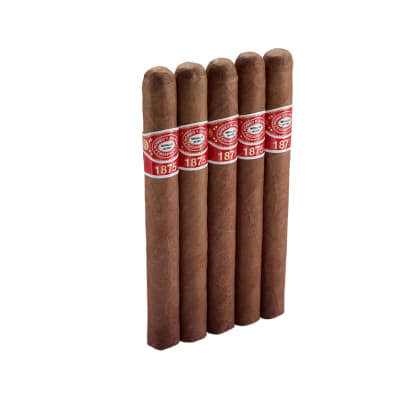 These are good tobacco for my taste. The size is cumbersome. Well made. I prefer the shorter ones. H, Upmann does it again.